The colors may be gone, but spring will be here before you know it… We promise! 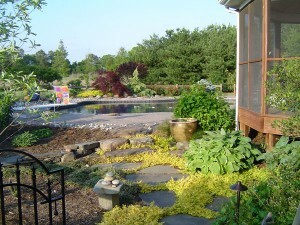 We also promise you an amazing colorful yard when we do a property upgrade for you. 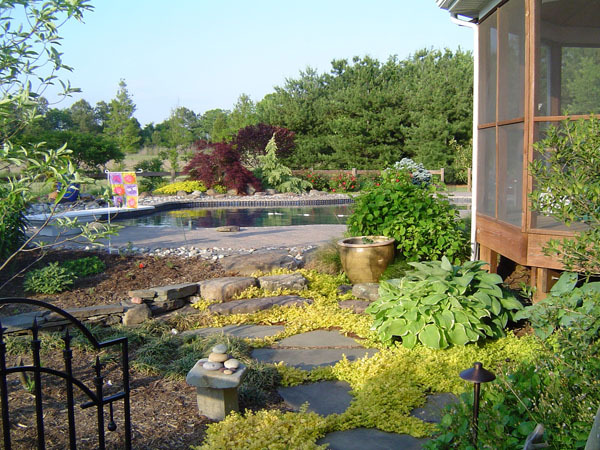 F. A. Hobson Landscaping has an on-premise nursery so our plantings are healthy, beautiful well adapted to the Mid-Shore area.